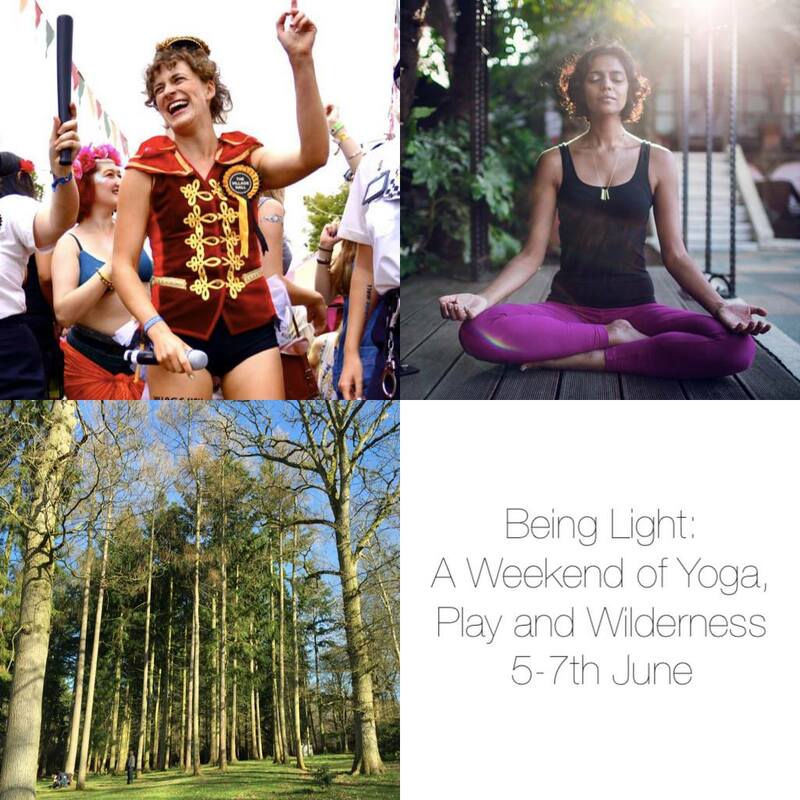 Our dear friend and master facilitator Loose Baker is organising Being Light; a weekend of yoga, play and wilderness – and we can’t recommend it more! Stretch your body, lubricate your funny bone and soothe your spirit in the beautiful grounds of Wasing Park, Berkshire. Bringing together yoga, clowning, meditation and games, Amisha and Loose have combined their wisdom to hold you through a playful adventure of learning and letting go. During the weekend you will be led through a series of workshops that empower you to live from your heart, step into the unknown and trust your own intuition. Imagine a tiny festival in a cosy farmhouse,eating yummy wholefoods and lots of laughs. Amisha is a yoga teacher and reiki master. She has been exploring the path to heart powered green living for over a decade. Loose is a clown, fool and games mistress! She has been working professionally as a facilitator and performer for 111 years. They both have a focus on wellbeing and intuitive healing and see their personal practices and facilitation as ways to access inner depth for an outer glow. Join them for a weekend that, with any luck, will transform you into your highest self! No experience necessary, beginners to both yoga and play welcome. 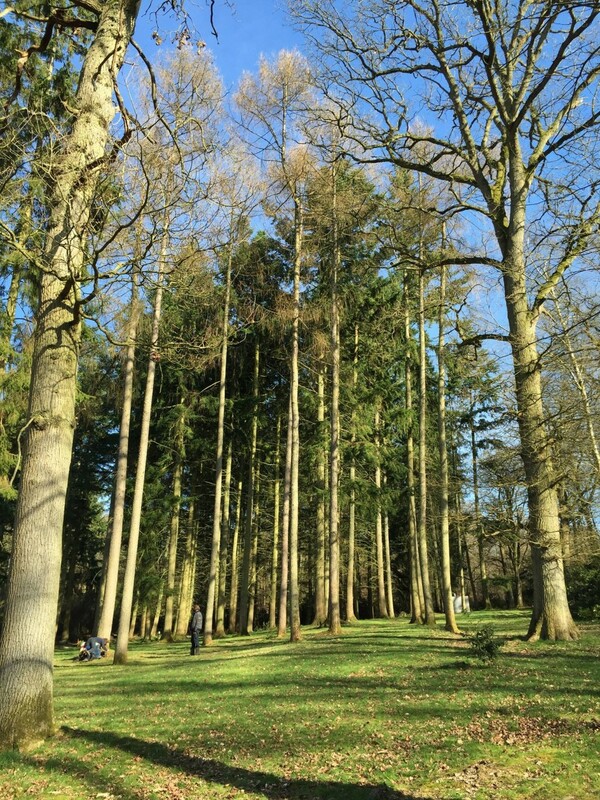 The Weekend Treat will take place at Wasing Park, a stunning estate with magical woodland, farmland and lakes. Located in Berkshire, just 45 mins from London. We are staying in the beautiful Home Farmhouse, which has six twin rooms. Arrive by 6pm on the Friday night. (You are welcome to come from 2pm if you want to spend some time unwinding before we start). We finish at 6pm on Sunday. We don’t like money to get in the way of wellbeing and play, we are happy for you to pay in installments if this means you can jump over the barrier.